Prime Minister David Cameron is holding talks with Commonwealth states in Malta. Britain has unveiled new measures to tackle the rise of violent extremist ideologies among the Commonwealth member states. Speaking before the Commonwealth heads of government meeting in Malta on Friday, Prime Minister David Cameron pledged to increase cooperation among members to deal with the “poisonous ideologies”. Under the plan, Britain with donate £1m a year for five years including providing team of counter-extremism experts to member states. “The fight against extremism is something that affects us all. 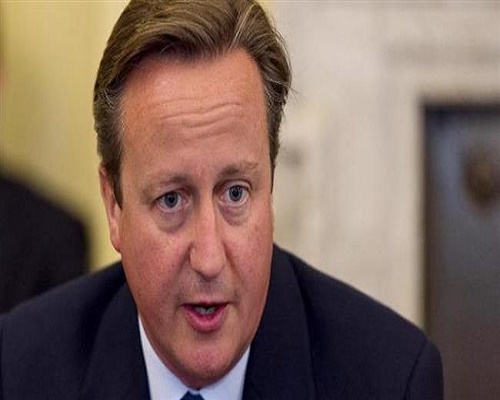 The Commonwealth has a vital role to play in broadening international efforts to counter extremism”, Cameron said. A government source said a team of experts from various states would be seconded into a new unit in the Commonwealth secretariat which manages the organization. File photo of Cameron attending migration summit in Malta on November 11, 2015. The prime minister is also expected to announce £200,000 of seed funding to expand the recently established European counter-radicalization youth network to include all Commonwealth countries.